I’ve written about the handy iPad search tool called Spotlight Search in previous posts – this one and this one. 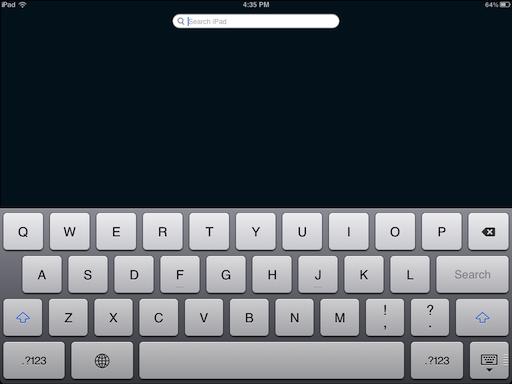 Here’s another tip for making the most of Spotlight Search on the iPad. 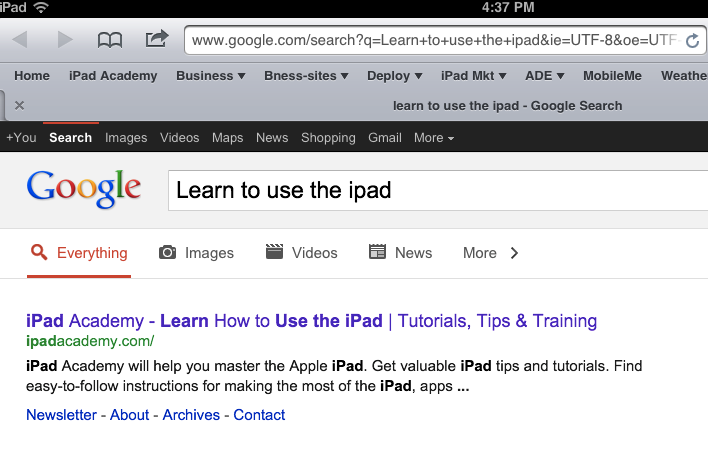 Need to do a quick web search on your iPad? 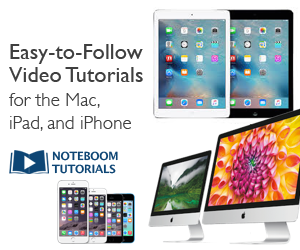 Don’t wait for Safari to start and then enter your search. Use Spotlight Search instead. From your first screen of apps, one tap of the Home button or a simple flick to the right will bring up the Spotlight Search screen. On another app screen? Tap the Home button to return to your first screen of apps, then tap it again to get to Spotlight Search. Or choose Search Wikipedia to perform your search on Wikipedia.